Our Wedding Collections start at $3500 and includes 2 photographers and digital files. Please click on “contact us” to set up a consultation with Timon in the greater LA area. 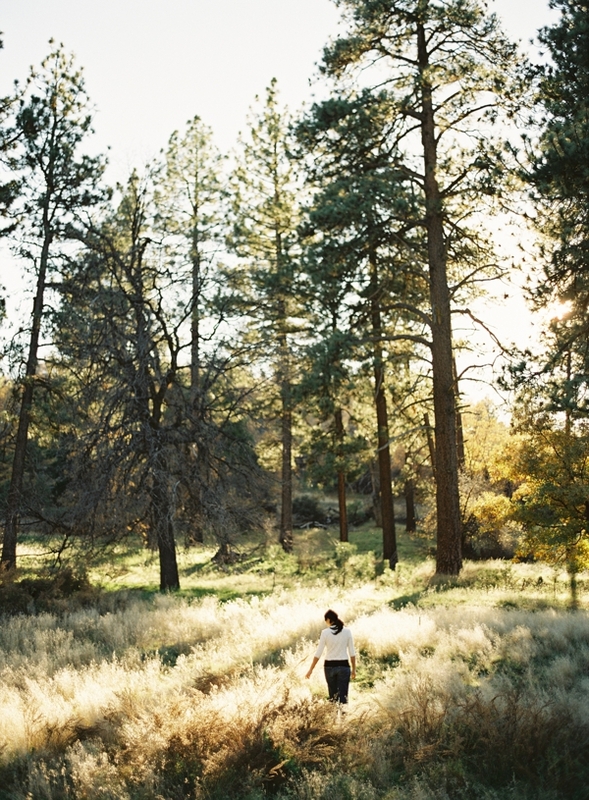 If you are outside of the LA area or planning a destination wedding, we are more than happy to travel to you. In order to prioritize personal goals, we are taking on very limited events for the 2016/17 year. Please contact us with any availability and scheduling questions.